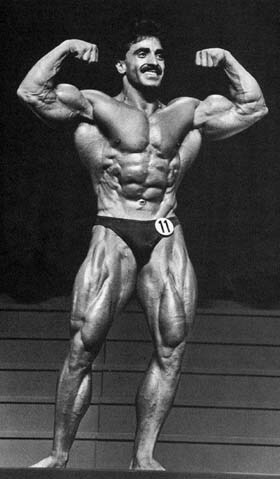 Samir Bannout (Born November 7, 1955 in Beirut, Lebanon) is an IFBB professional bodybuilder. 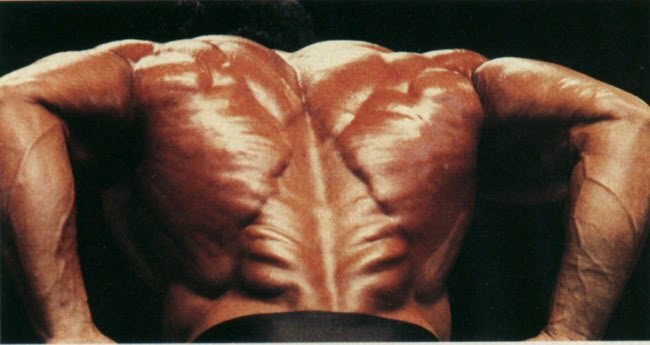 Known as “the Lion of Lebanon”, Samir Bannout won the Mr. Olympia title in 1983. At that time, only 6 men had held this most prestigious title since the contest was first introduced in 1965. Many of them, obviously, held the title for several years, Bannout won it just once, a distinction shared with Chris Dickerson (1982) and Dexter Jackson (2008). Samir has appeared on the covers of many fitness and bodybuilding publications, including Strength and Health, MuscleMag International, Muscle Digest, Flex, Muscle Training Illustrated, Muscle and Fitness, Muscle Up, IronMan and Muscular Development magazines. Samir Bannout first moved to Detroit, Michigan, in the United States. He competed at the amateur level and achieved IFBB pro status by winning his light-heavyweight class at the 1979 IFBB World Amateur Championships. By this time Samir had already relocated to Santa Monica, California. Bannout took 4th place at the 1982 Mr. Olympia contest and returned the following year to finally take home the title in 1983. The contest was held in Munich, Germany that year and after a year of intense preparation, Samir finally lifted the Mr Olympia title. 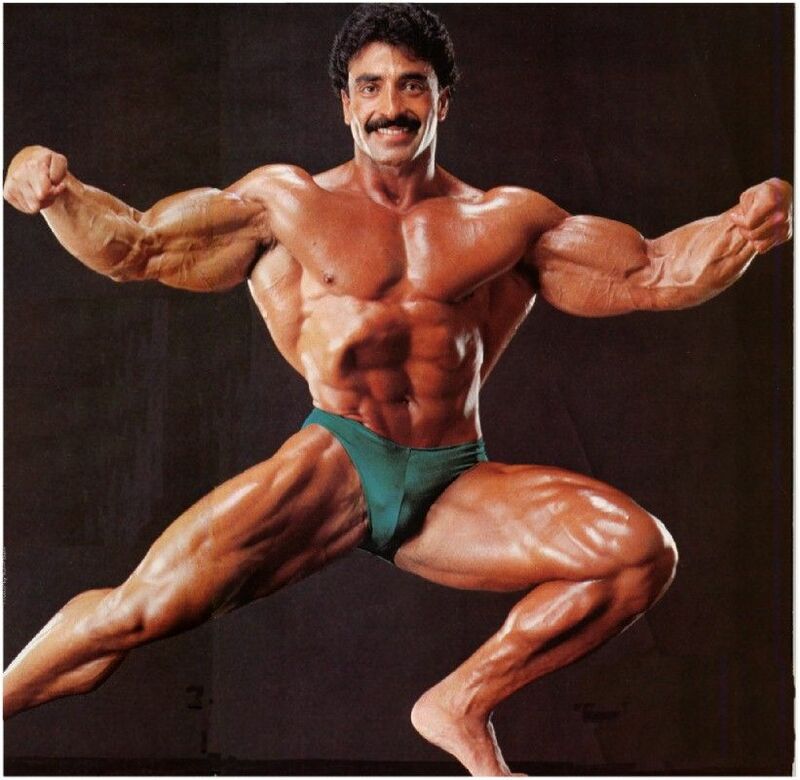 Samir Bannout has a very successful nutrition business and is at the present active in promoting his products.